“Heart Dancing” is a phrase used to describe being in love with yourself. 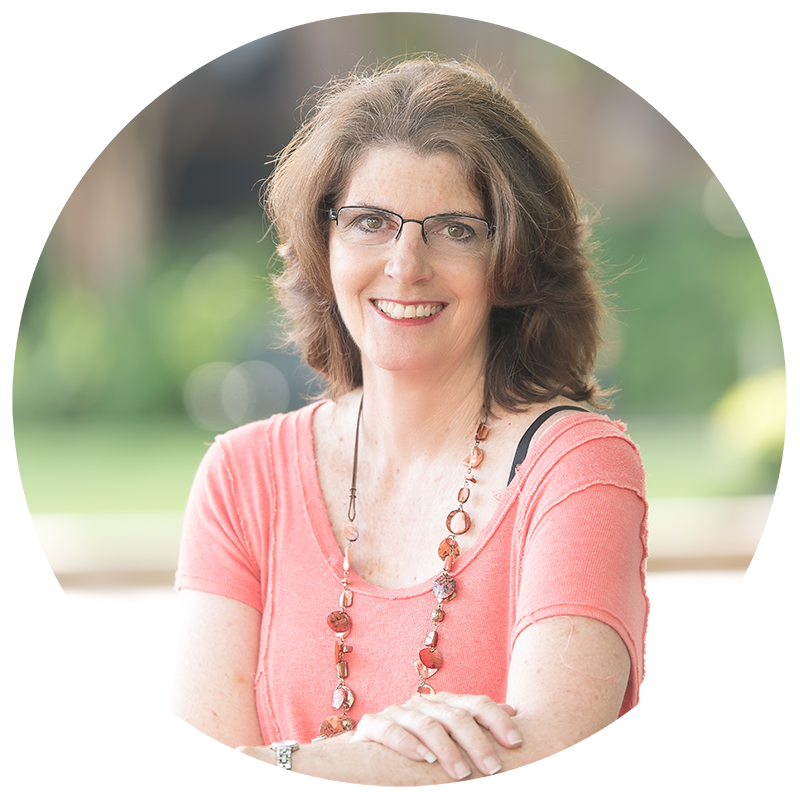 You know you are seen and heard, and your value and worth is never in question. The infinite embrace of unconditional love surrounds you and flows through you as you dance with life. 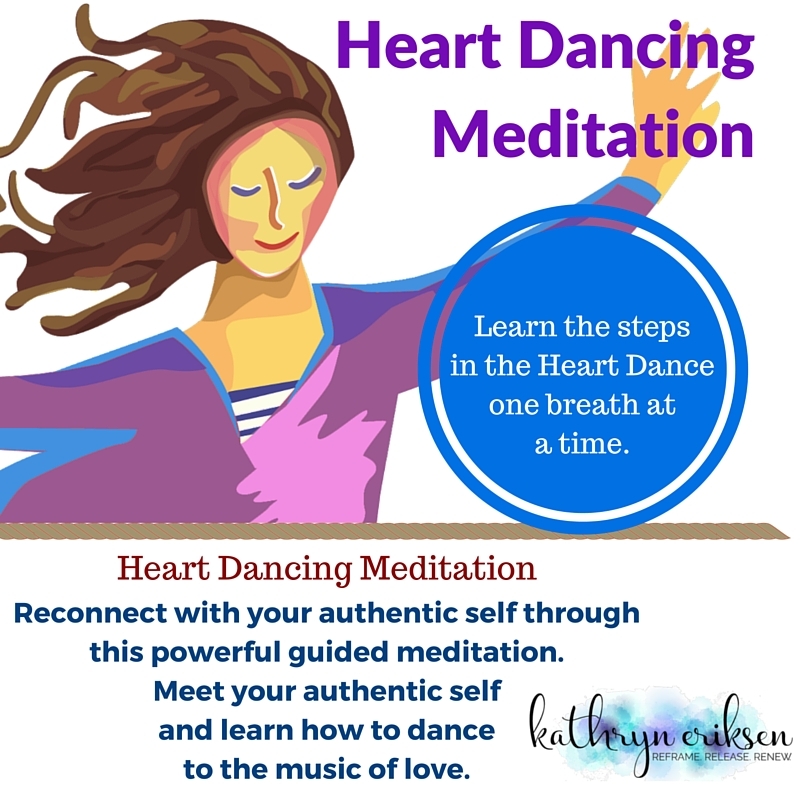 The Heart Dancing Meditation will gently guide you to that place of utter peace, joy and love. The music is playing…are you ready to accept the invitation to dance?